Black Friday is the day following Thanksgiving Day in the United States. It is the fourth Friday of November. It is regarded as the beginning of the Christmas shopping season. Most retailers open very early and work overnight in some cases. But the most attractive thing to most customers is that there are lots of promotional sales that day. It has been the busiest shopping day since 2005. 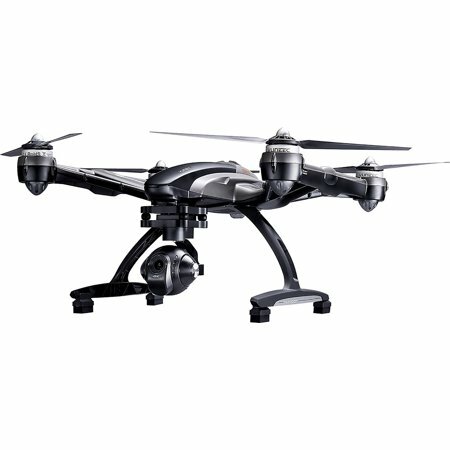 Moreover, there are a lot of for-sale drones on black Friday. 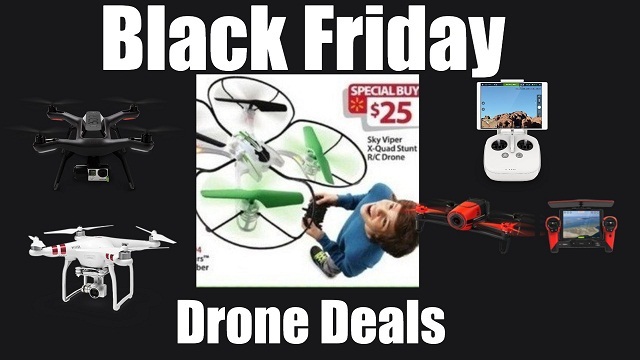 A lot of people are usually tempted to buy their drones on Black Friday. But it is not the right time to do so as would be seen in reasons explained below. A lot of companies would deceive consumers and make them believe that the original price was far higher than the current prices of drones. 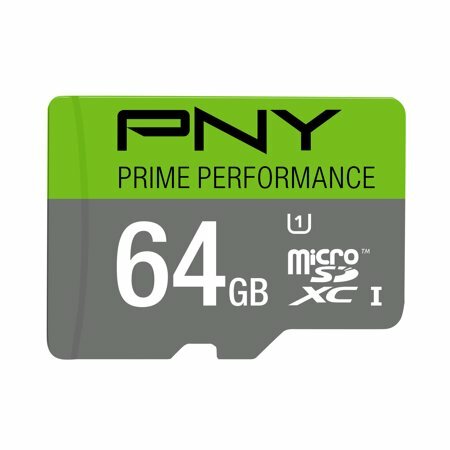 In a lot of cases, the price difference isn’t that high and majority of people would make their purchases on Black Friday, thinking they have made a bargain when in reality they have not. 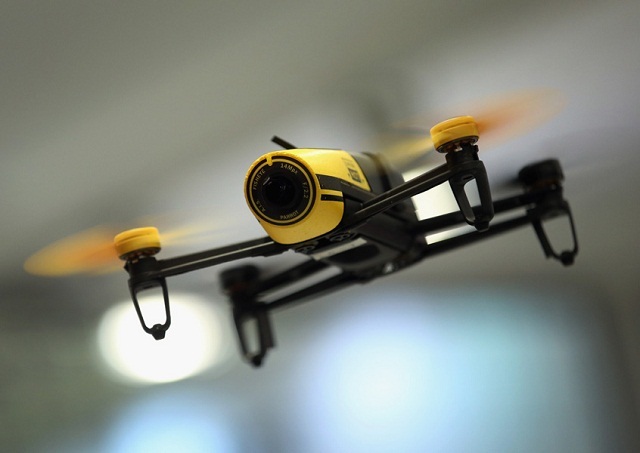 However, the popularity of drones is soaring and better deals on drones could be upcoming. A lot of customers would be forced to make fast decisions, ultimately leading to making a wrong choice. A lot of people weren’t thinking of buying drones actually, but seeing the various “deals” around, they would want to take advantage of these and rush into buying these drones. It is very tempting to grab a deal as fast as possible, but drones are quite expensive gadgets and it is advisable to take one’s time when making a choice. A big mistake most people make is that they see a model of a drone on sale and they rush to buy it, not knowing that there are various models of drones that are far better choices than that particular model. 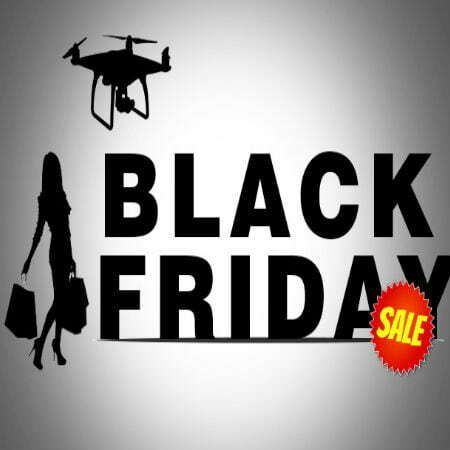 Most models that are available for sale for drones on Black Friday are usually models that have been on the market for very long. In a bid to quickly have all these models sold, they are offered for sale during Black Friday, making them attractive to customers who might have not even taken a look at them during normal periods. Most of the models available for sale have upgraded versions that are out already or would be out soon. A prime example of this is the DJI Phantom 2. 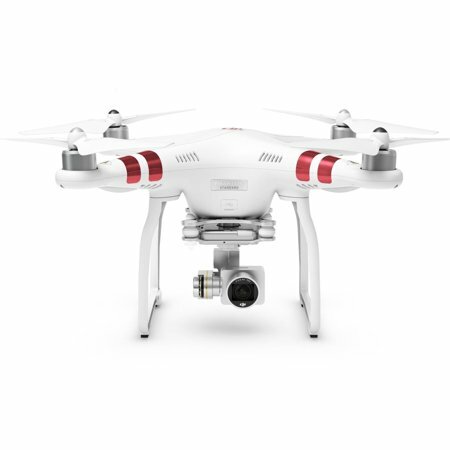 There might be very good sales available on the Phantom 2, but the Phantom 3 is far better than the Phantom 2. 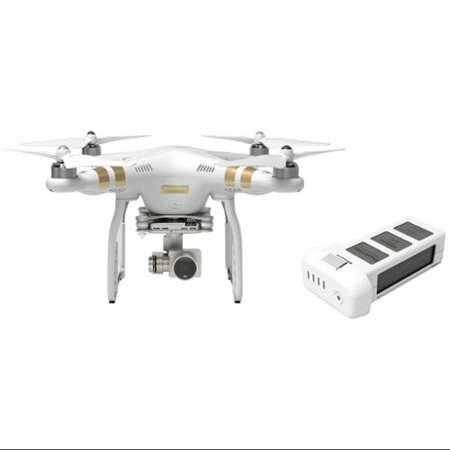 And the capabilities of the Phantom 3 blow away that of the Phantom 2. On a side note, inspite the strenuous and engaging buy-and-sell during holiday seasons, you should search for tips for safe shopping during Black Friday to be guided. This costs $1,159 and you would be saving $250 if you buy it. This costs $599 and you would be saving $100. This costs $1,099 and you would be saving $200 if you purchase it. This costs $31.99 and you would be saving $8.